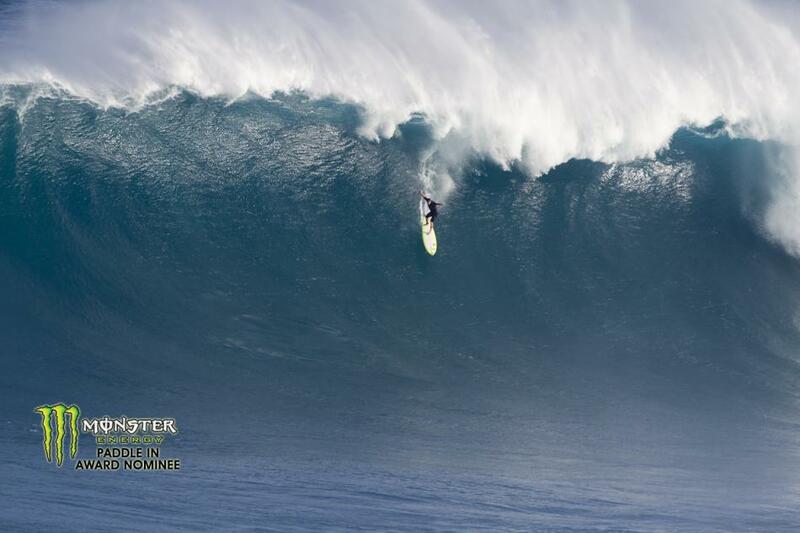 The winners of the 2012 Billabong XXL Big Wave Awards, sponsored by Monster Energy, were announced yesterday in Anaheim, California. The categories for the Billabong XXL Big Wave Awards include the Monster Tube Award, Monster Paddle In Award, XXL Biggest Wave Award, Verizon Wipeout of the Year Award, Surfline Mens Performance Award, Billabong Girls Performance Award and the ultimate Ride of the Year Award. 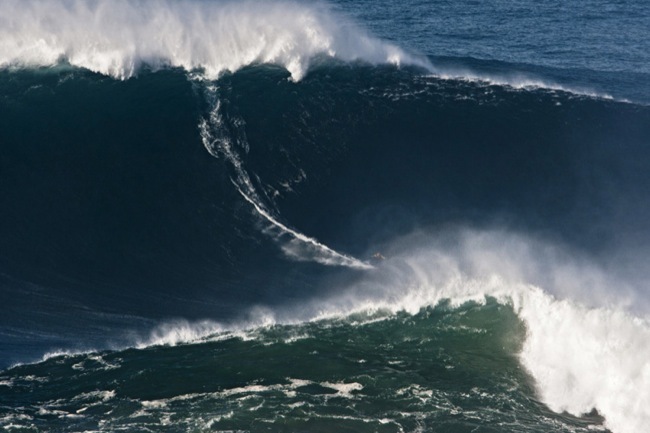 Garret McNamara, Nathan Fletcher, Dave Wassel and Maya Gabeira have dominated the Billabong XXL Global Big Waves Awards. The winner in each category are as follows. 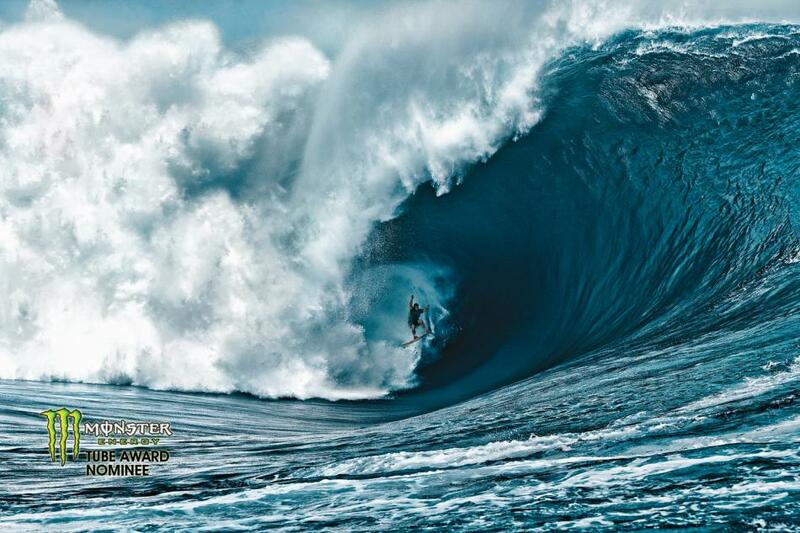 This entry was posted in News Desk, Surf and tagged 2012 Billabong XXL Big Wave Awards, big wave surfing, Billabong XXL Big Wave Awards, Dave Wassel, Garret McNamara, Jaws, Maya Gabeira, Monster Energy, Nathan Fletcher, surfing, Teahupoo. Bookmark the permalink.